within 24 hours she was riding a horse and within 48 hours she was able to dance! 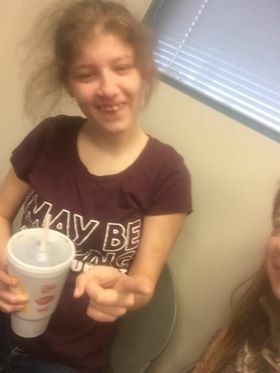 A family friend, Shelley, who witnessed the dramatic changes in Briana after being given hemp CBD oil, says Briana was improving with the continued treatment. This same child over a year ago was in a wheelchair unable to walk or hold herself up on her own, having dozens of seizures every single day! Searcy children. 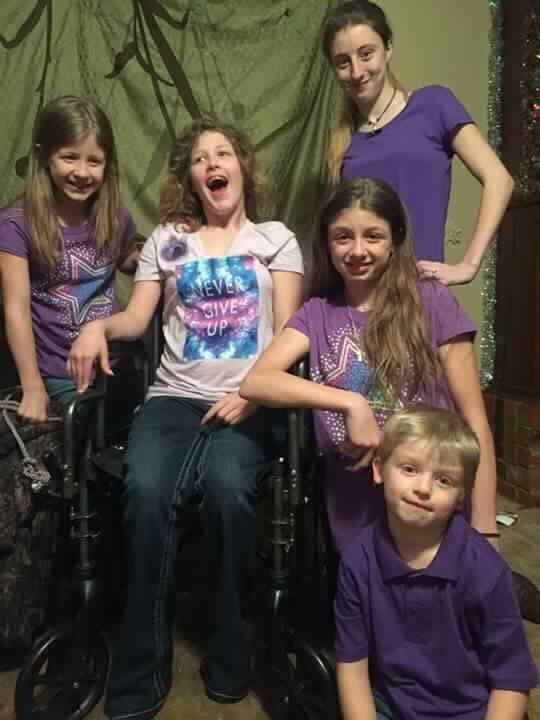 Before CBD treatment, Brianna was in a wheelchair. Photo provided by family. 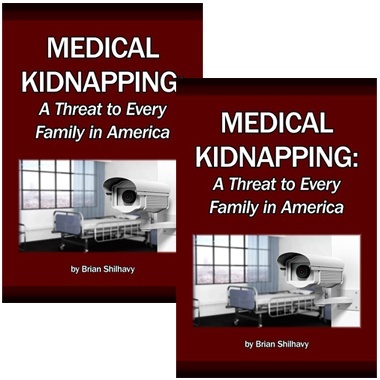 But what should have been a happy step forward in Briana’s medical treatment has turned into a living nightmare for the entire family. On the afternoon of December 11th, 2017, Canadian County Oklahoma Child Protective Services came to the home of Tammy’s boyfriend in Mustang, Oklahoma. Tammy and her kids have stayed at the home frequently over the course of their 2 year relationship, alternating between his home and their home in Oklahoma City. Without notice and allegedly wielding nothing more than a hearsay statement from a strictly anonymous source reporting child endangerment, Oklahoma DHS social worker Tamara Powell entered the home without permission. Despite Tammy’s repeated objections and requests for an attorney to be present, Ms. Powell allegedly questioned the Searcy children without consent. Social worker Tamara Powell. Photo source – Facebook. According to Ms. Powell, the anonymous report was based entirely on a video that Ms. Searcy posted to Facebook demonstrating the severity of her daughter’s seizures. She also mentioned Briana’s use of non-hallucinogenic, non-THC, hemp-grade CBD oil, which is completely legal in all 50 states, as the sale of hemp products is not prohibited federally, only marijuana. Ms. Powell also alleged that Tammy was not giving Briana medical treatment for her seizures. With Ms. Powell present, Tammy allegedly called the doctor’s office and verified Briana as a patient. Ms. Searcy also offered documentation and witness testimony to show that, in addition to the legal CBD oil, she administered doctor prescribed pharmaceutical medication to her daughter. Her offers were ignored. After hours of refusing to work with Tammy to keep her children, Ms. Powell alleged to have obtained a court order and forcibly removed Tammy’s 5 children from their mother just before midnight, even as the children screamed, cried, and begged not to be taken away. No warrant, court order, or written documentation of any kind was ever provided to Tammy. She says she only received a business card from Tamara Powell, who had conducted the investigation and removal. According to family friend Shelly, this is an illegal abduction on the part of the Canadian County DHS, carried out on the grounds of a baseless complaint. If that beautiful child’s smile is the face of neglect, well they better pickup every child out of every loving home in OKLAHOMA! Because all I see on that child’s face is happiness and love with her mother! 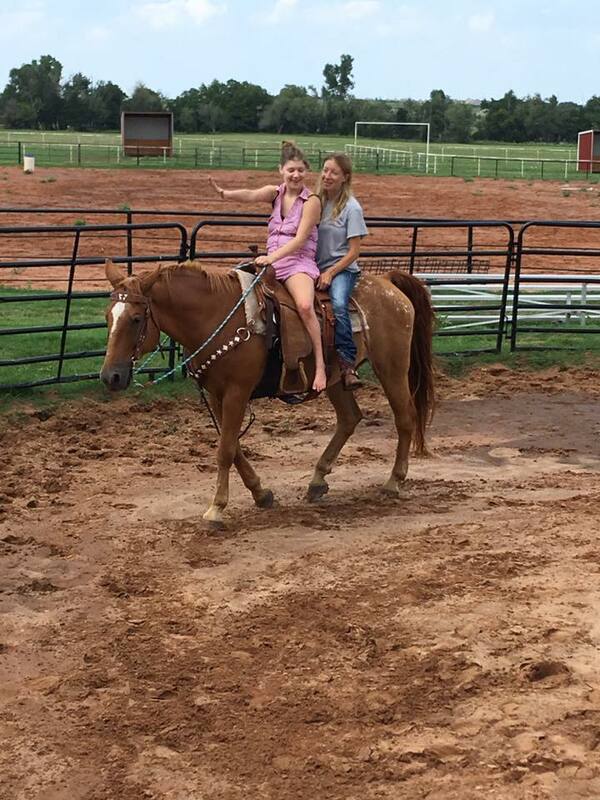 Brianna and her mom on horseback, after CBD oil made a dramatic difference for her. Photo provided by family. 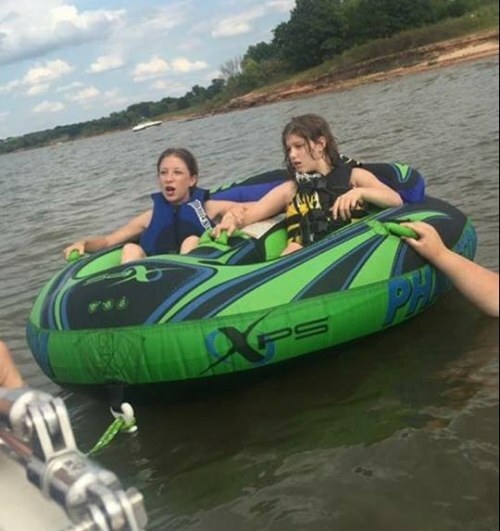 Tammy and Brianna enjoying a ride on the lake. Photo provided by family. 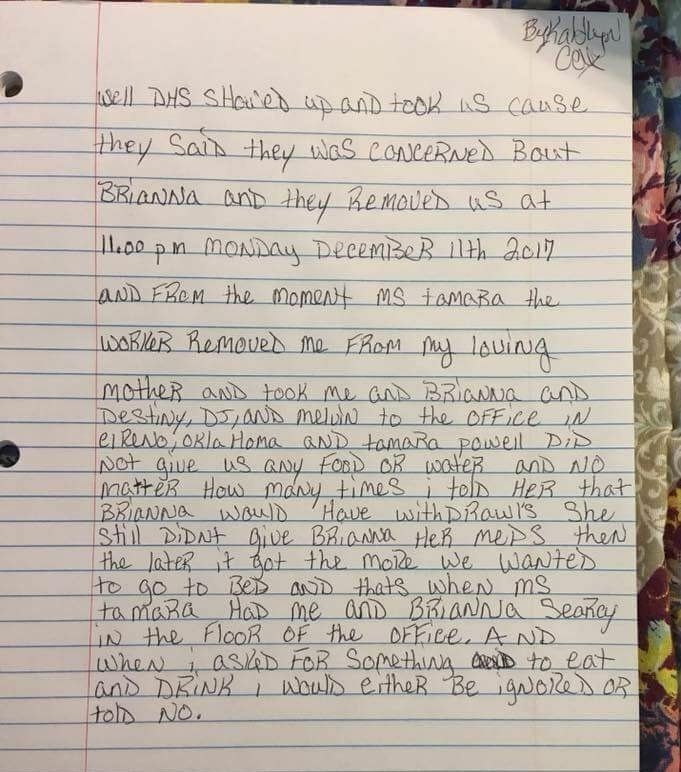 According to a letter received by Tammy from her oldest daughter Kaitlyn after Tamara Powell removed the children from their mother, they were taken to a DHS office in El Reno, Oklahoma, denied food and water, and forced to sleep on the floor. On December 14th, Tammy was allegedly denied counsel for the duration of the “Show Cause” hearing, often known as Shelter Care, which is a direct violation of her constitutionally protected 6th amendment right to an attorney. Tammy says she was given a choice to proceed by herself or ask for a continuance of 2 days for a public defender to be appointed. When she requested the continuance, she says that the court told her it would actually take 2 weeks, and under duress, Tammy was forced to continue by herself to attempt to bring her children home again. 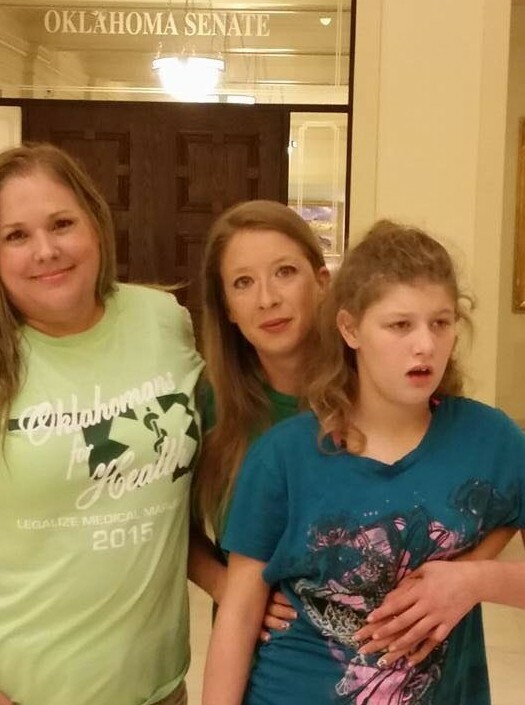 Supporters who were present at the hearing said that the DA made it known that their problem is with Tammy’s support of Oklahoma’s upcoming vote for Medical Marijuana in 2018 with SQ 788. He confirmed that part of the issue is also that Tammy supposedly cannot post a video of her daughter’s seizures on social media, even though there is no law against such. Tammy was required to provide a urinary analysis to show that she herself did not consume marijuana. She is not a marijuana user herself. She only uses the cannabis oil without THC to treat her daughter’s seizures that other medications did not adequately help. She was forced, under duress and without an attorney present, to sign approximately 15-20 unknown documents before the hearing could even occur. The next court date had apparently already been scheduled for January 23rd, 2018, before the Show Cause hearing had even occurred. Despite her objections and arguments against the allegations, the judge approved the shelter care of the children and Tammy was forced to go home without them. On December 14th, 2017, Tammy was finally able to video chat with Briana. Screenshots taken of the visit show the disheveled and obviously distressed teenager, who was wearing the same clothing from when she was taken 4 days prior. 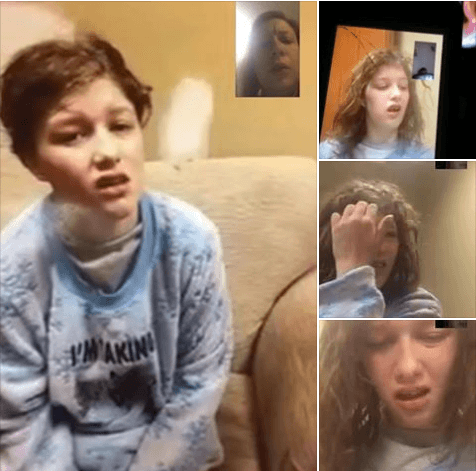 Photos from video chat with Brianna 4 days after being taken from her family – obviously not the same happy child. Source – Bring the Searcy Children Home Facebook page. 4 days later in the same clothes in state care, no bath or shower given, obvious terror in the child’s eyes, lost, confused, heavily medicated, terrified, scared, confused, and lost without a mother’s love, this is the face of abuse by CPS stripping an autistic and beautiful baby girl from their mother who did nothing wrong other than loving her as any mother would. Tammy says she is falling apart from fear for the safety of her children, especially vulnerable Brianna who has never before been away from her mother or family. I’m a very very tough country raised woman I’ve rode bulls and bucking horses and break horses and I’m a medic and have been for many years. I’ve seen horrible things and NOTHING scares me but I’m terrified for Brianna right now!! Brianna is severely special needs who has no idea why everyone around her is now a complete stranger!! And what’s going on and why and where mommy is! Kaitlyn and I are all she knows!! My older daughter is capable of caring for her and knows everything about her! Why would they put her all alone instead of leaving Kaitlyn with her!?! This miscarriage of justice not only violates the rights of Ms. Searcy and her children, but also puts her sick child at risk. Join us in the demand for justice. What the state of Oklahoma has done is illegal, immoral, and is simply for political gain! They are using Tammy and her 5 children to push a false narrative! When your only crime as a mother is loving your children with all that you have to offer in the world, than the state comes and rips them from your arms, heart, soul, and home leaving you an empty shell behind, than there is the real crime committed! Tammy Searcy, and her children have broken zero laws but instead the state of Oklahoma has broken many laws including the constitution they have sworn to uphold. We will not rest until they are back home where they belong. 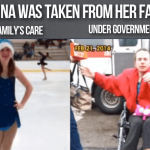 We want criminal charges brought upon all those involved for the neglectful care that has been done and irreversible damage done to Brianna while in illegal custody of the state! The next court date is currently scheduled for January 23rd, 2018, which 43 days since they were removed by Oklahoma DHS. A pick up order signed by a judge has still reportedly never been given to Tammy. Tammy (center) with her daughter and a supporter at the state house. Photo provided by family. Tammy has not been allowed in person visitation, and social workers allegedly refused to provide information regarding Brianna’s health. 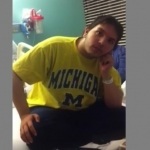 Tammy feels helpless in the decisions being made regarding her children and their care. She says one of her daughters has informed her the department intends to vaccinate all of the children, despite their mother’s belief and decision to not vaccinate her children. They are also allegedly enrolling them in public school, despite their being homeschooled for most of their lives in accordance with Oklahoma law. Tammy was allegedly told if the children do not test at grade level, she will not be allowed to homeschool if they come home again. Tammy was also informed by her kids that the foster placements are becoming issues for the children, as they’ve been placed in conditions they feel are unsuitable because of firearms and alcohol use – something that they were not used to in their mother’s care. 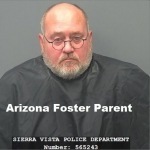 One foster home reportedly has a shotgun kept by the front door. 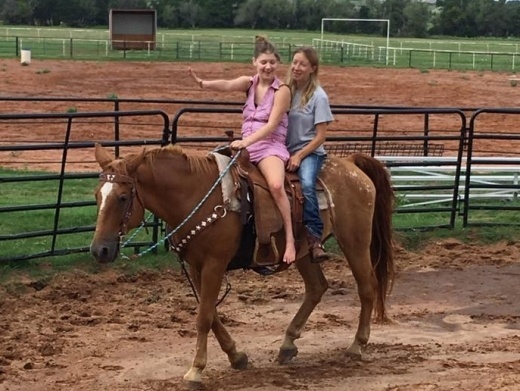 In an audio recording provided to Health Impact News, social worker Tamara Powell can be heard requesting Tammy’s permission for 13- year-old Desiree to go hunting alone with her foster father – a stranger to the Searcy family. The youngest two Searcy children have also reportedly been sleeping in the DHS Office again because their first foster placement did not work out. Several of her other children informed her that they won’t even be in the state of Oklahoma for Christmas this weekend, due to visiting the foster family’s extended family in another state, so a Christmas visit is out of the question. I called all the way to regional supervisor having a fit so supervisor finally called me and told me when and where the appt was and that I could be at any appt. 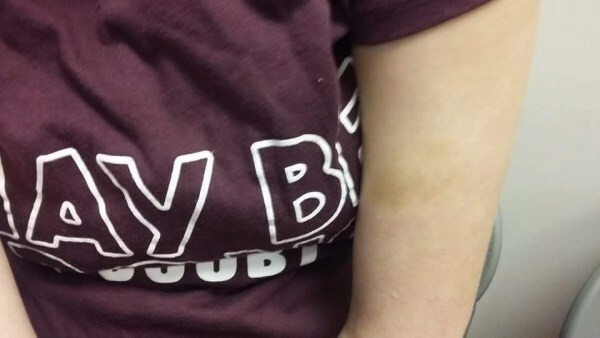 Dr documented the bruises and those documents are being emailed to me and hard mailed to me. Brianna was very happy to finally see her mother. Photo provided by family. This is one of the bruises on Brianna. It looks to her mother as though she was forcibly held down. She also shows signs of possible sexual abuse. Photo provided by family. While we cannot divulge specifics in child welfare cases, we can say that what the family is alleging about why their children were removed is untrue. DHS does not have the authority to remove children without a court order. While DHS can make recommendations, the removal of children, including emergency removal orders, are directed by the court. In addition, families are given due process when working through the court system, including the ability to present their case before a judge within 72 hours of the children’s removal. Some supporters feel that what they left out of the DHS statement is crucial to the Searcy’s case. The rules of evidence typically associated by the public with court orders do not apply in emergency orders in family court. 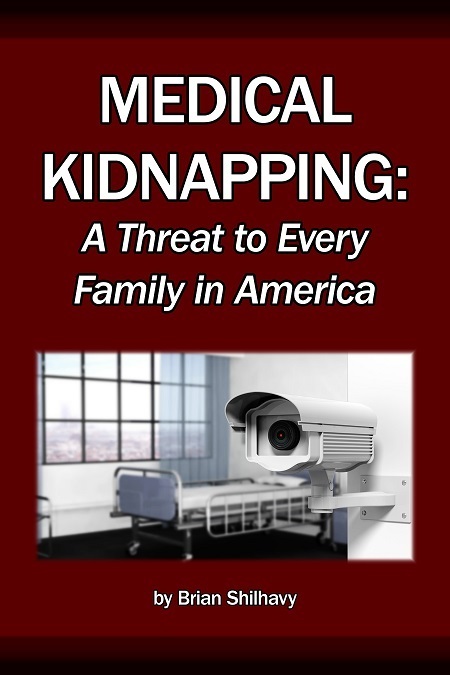 In what is supposed to be in the “Best Interest of the Child,” the allegations of medical neglect are enough to receive a pick up order, even when based on false allegations and fraudulent affidavits. Until an adjudication of the dependency petition can occur in family court, a social worker’s words alone can remove children from loving homes and keep them in Foster Care with strangers, or in this case and many others around the country – office buildings – until court can occur. Even if the words are lies (hearsay). As we have noted many times at Health Impact News, social workers routinely lie in reports and in court. Even though the 9th Circuit Court of Appeals has ruled that social workers do not have the right to lie, the practice is still very common and very widespread. With the delays, postponements, and busy court dockets, children are often kept from their homes on false allegations for months, and even years, while parents attempt to navigate and fight the system. 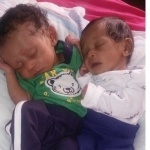 The Searcys are not due in court again until January 23rd, 2018, a very long month and a half after the children were taken from their mother in the late hours of a cold December night. There is a Facebook page set up for the family where you can find out how to get involved – Bring the Searcy Children Home. 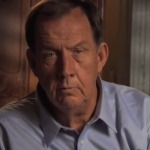 DHS Director Ed Lake may be reached at (405) 521-2779 or 1-877-751-2972, or contacted here. 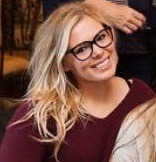 Mallory Poplin is the District Director for DHS. She may be reached at (405) 295-2000 or 1-866-806-1056. The Representative for the Searcy Family’s home county is Rep. Willam Fourkiller. He may be reached at (405) 557-7394, or contacted here. His legislative assistant’s name is Leslie Smith-Haddad. The Representative for Mustang County, the location from which the children were removed, is Rep. Leslie Osborn. 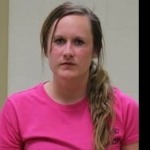 She may be reached at (405) 557-7333, or contacted here. Her legislative assistant is Zack Swift (405) 557-7333. Oklahoma House Representative Jon Echols has shown interest in the case. He may be reached at (405) 557-7354, or contacted here. His legislative assistant is Kaye Beach.